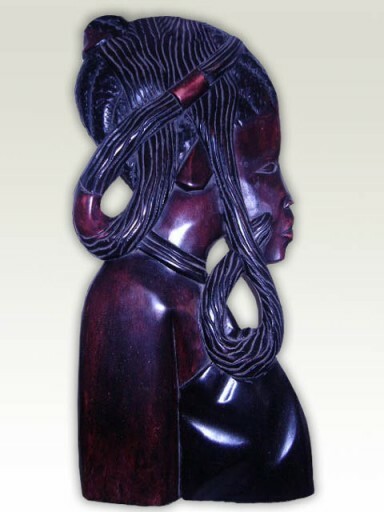 • Intricate detail – ideal for home or office! 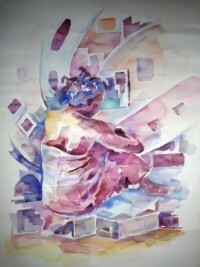 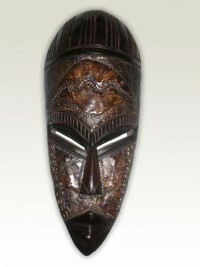 • Makes an excellent gift! 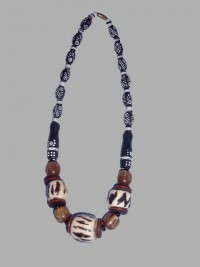 • Affordably priced! 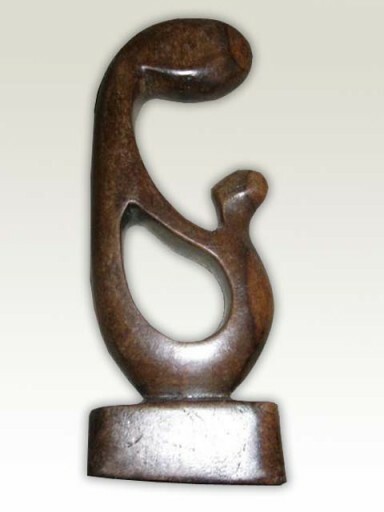 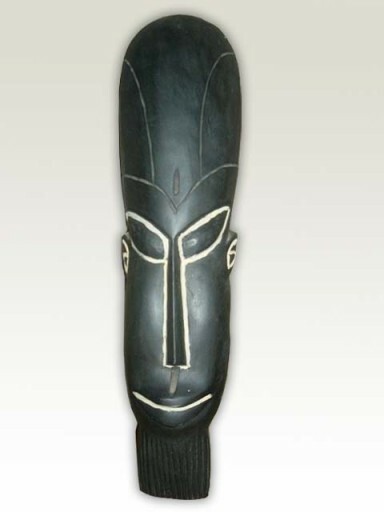 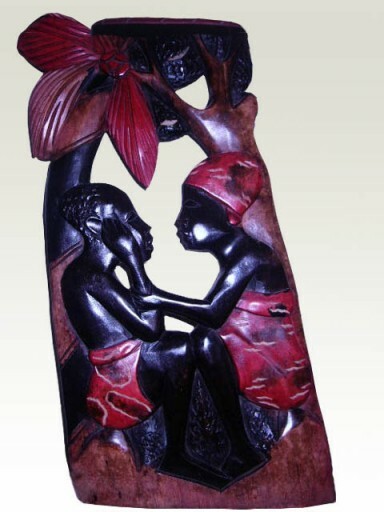 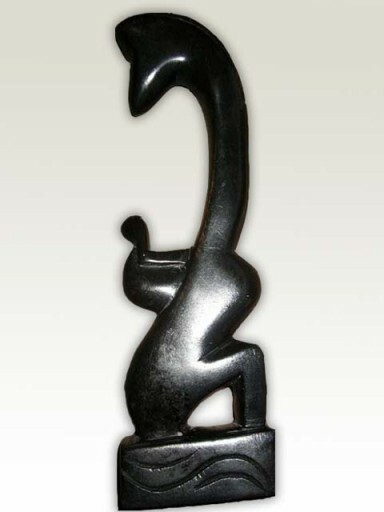 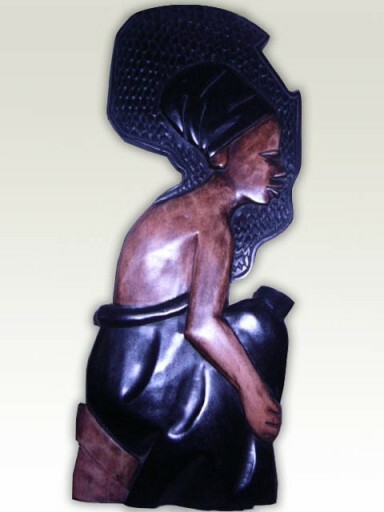 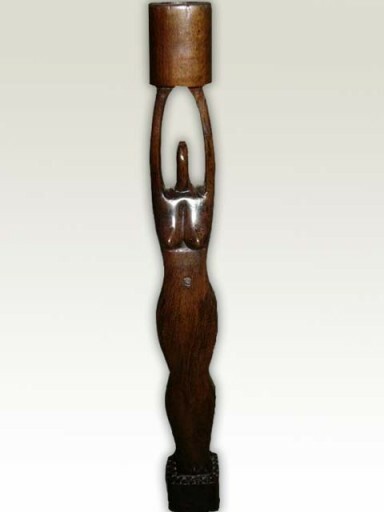 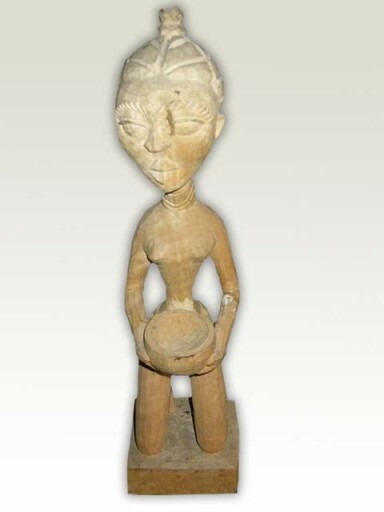 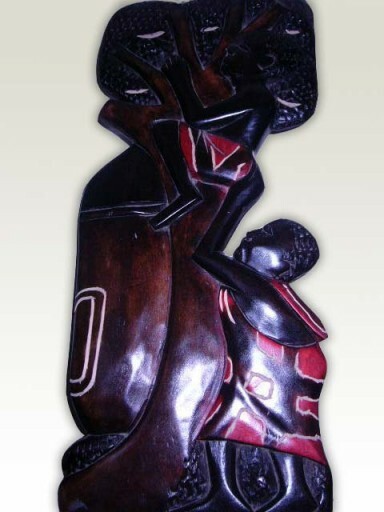 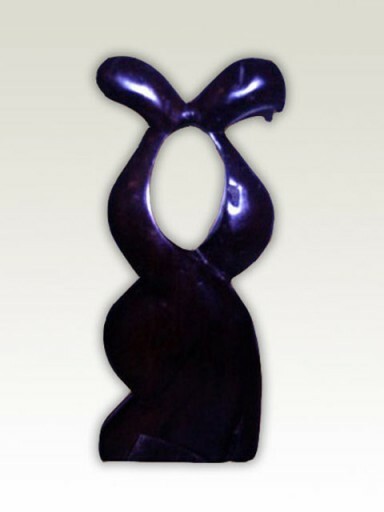 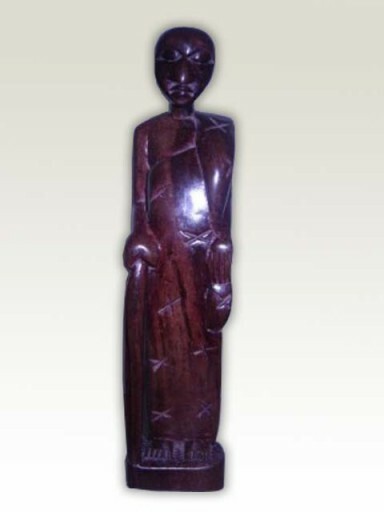 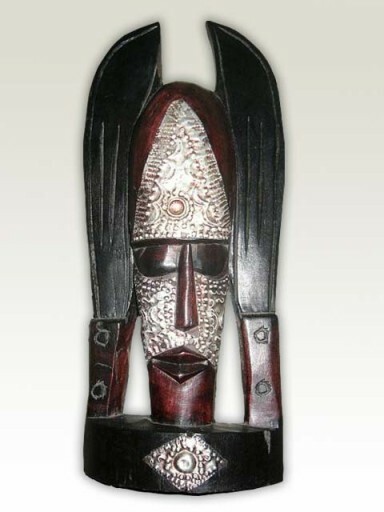 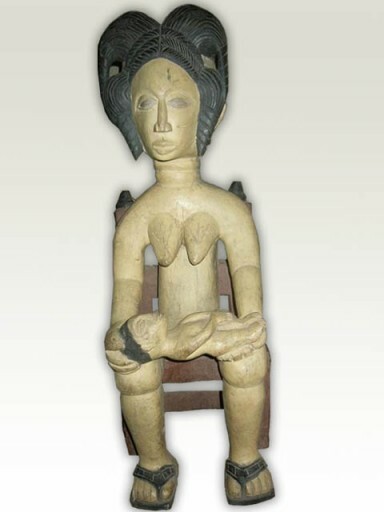 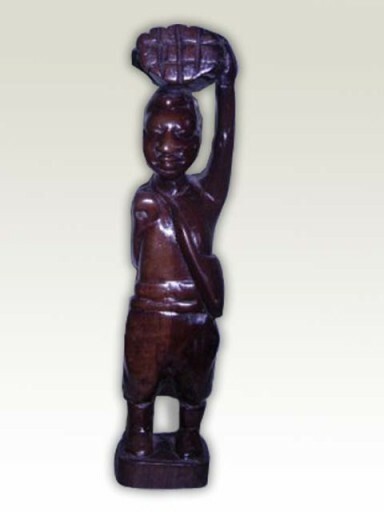 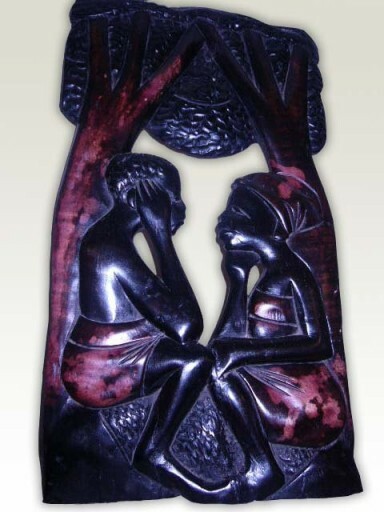 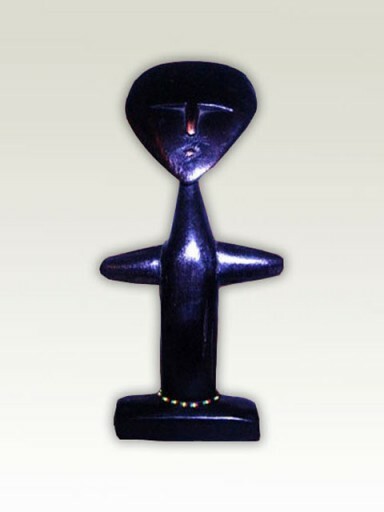 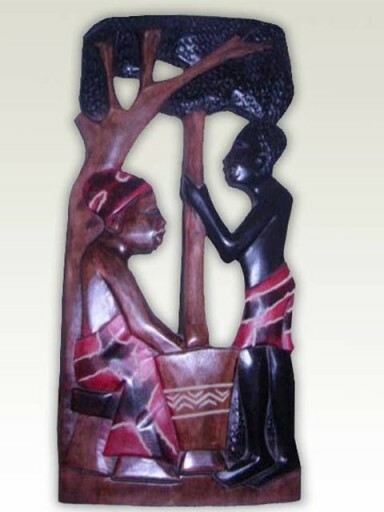 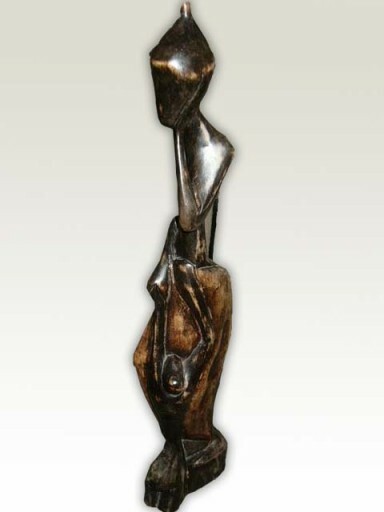 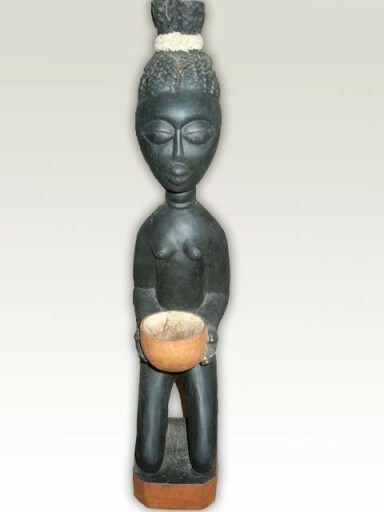 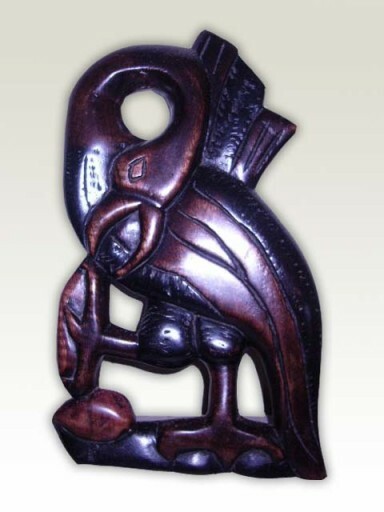 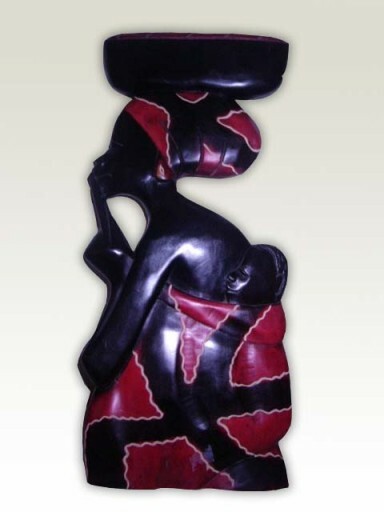 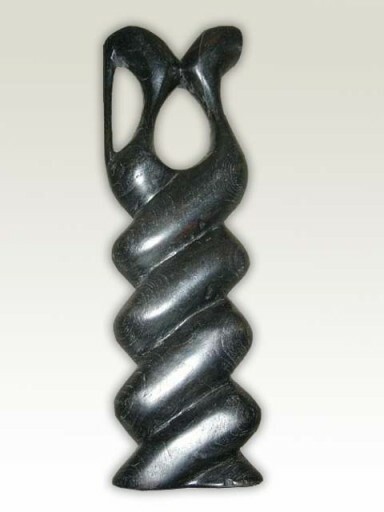 All of the African sculptures at AfrikBoutik are handcrafted by our experienced artisans. 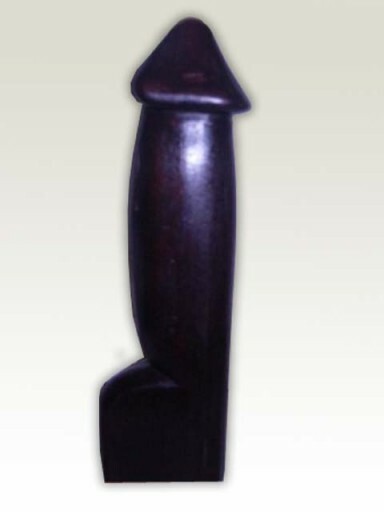 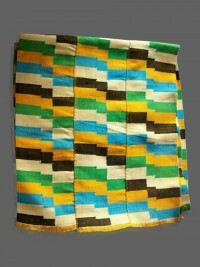 They use only sese wood (white wood) a Ghanaian wood known for its durability. 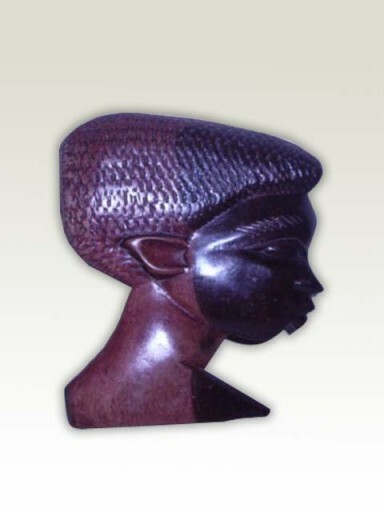 There are also several sculptures carved out of Ghanaian white stone. 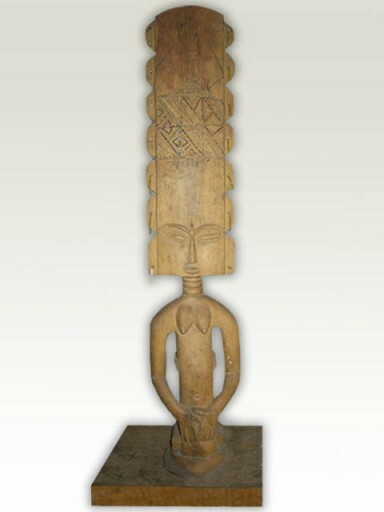 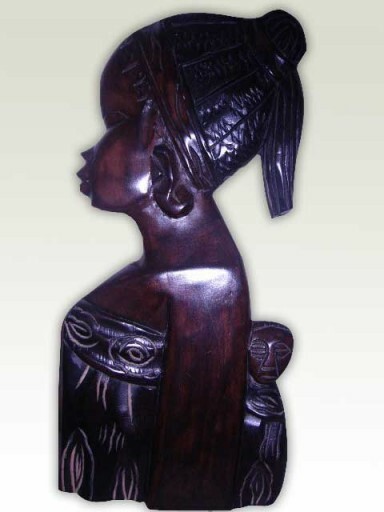 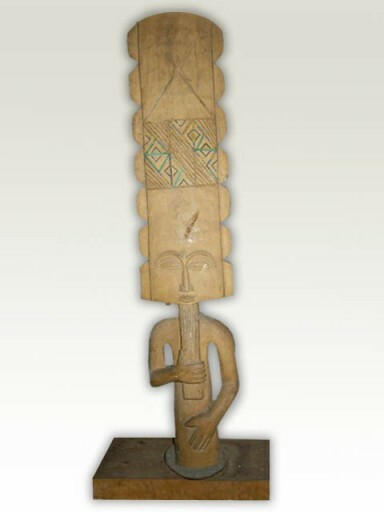 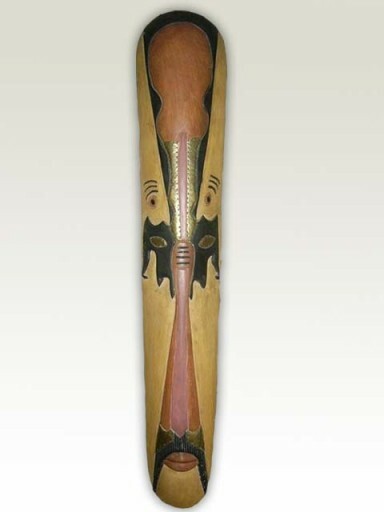 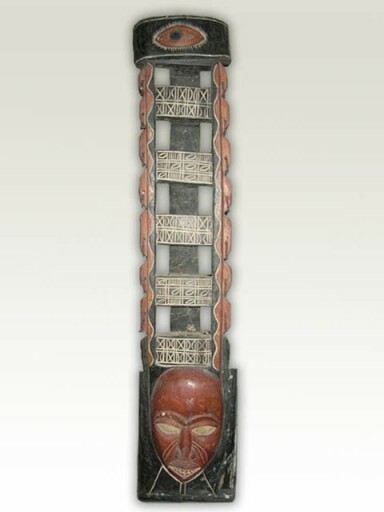 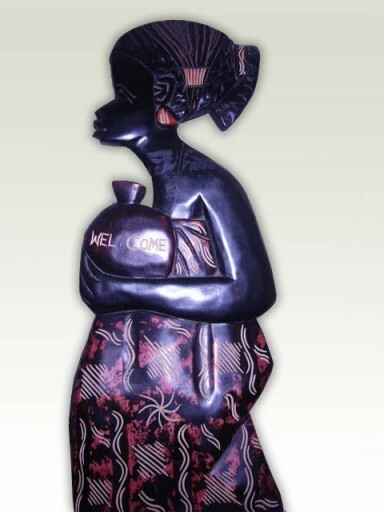 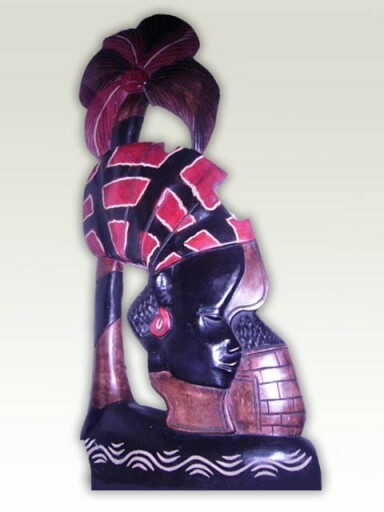 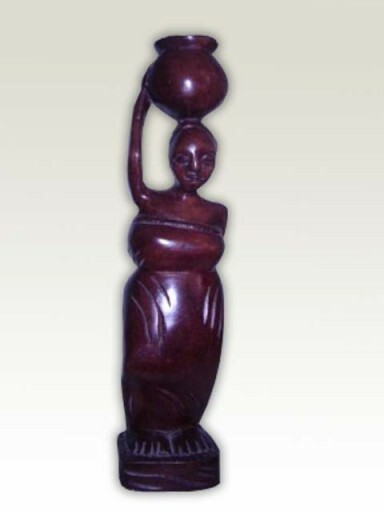 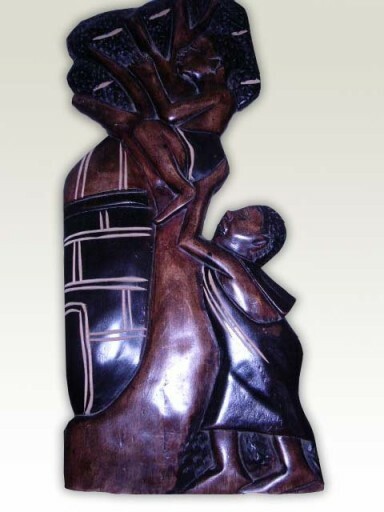 Any one of these beautiful African sculptures would make the perfect accent piece for home or office. 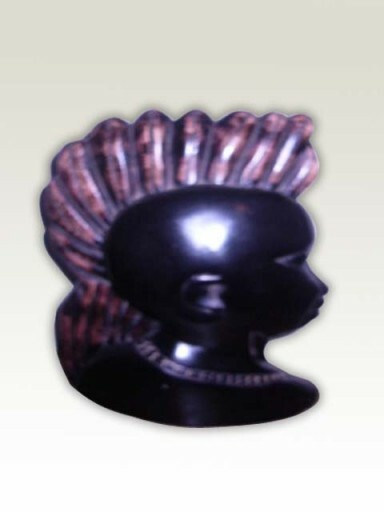 All of our sculptures can be shipped to Africa, Europe, Asia, Australia, New Zealand, the Islands in the Pacific, the Americas and the Caribbean.